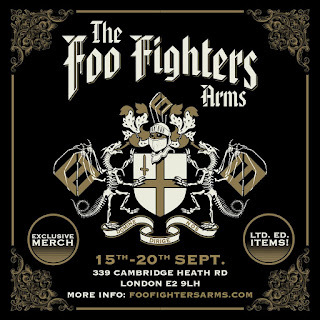 "Foo Fighters are proud to announce the opening of the Foo Fighters Arms in London for one week only. Doors will open to the public on 15th September to celebrate the release of their new album Concrete and Gold and will host a series of events for both fans and the general public. 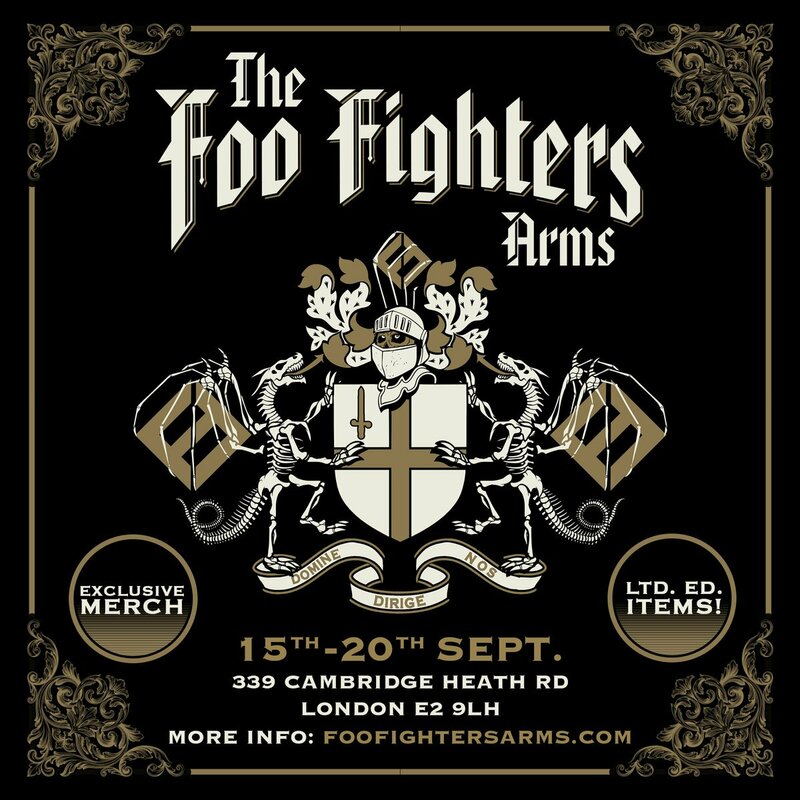 There’ll be Foo Fighters beers and exclusive merchandise on sale throughout the week. Keep an eye on the band’s social media channels to find out more." From 12 noon on all days, apart from Fri when it is 7pm, and Mon when it is 4pm. Quiz takes place on Monday at 7pm.